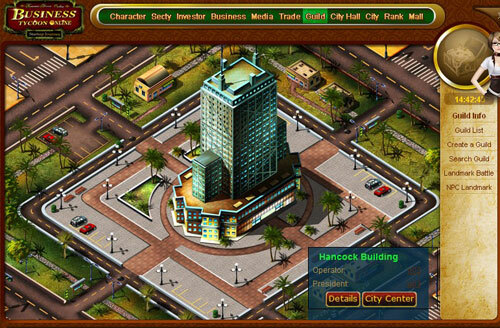 In this business simulation game, you start off as a small private company in Liberty City. You choose from over 100 different kinds of businesses, and with the help of private investors, guilds, the media, and your attractive secretary, you can grow your business into a major multinational corporation. 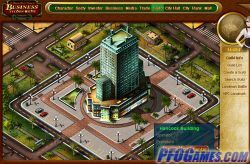 Play Business Tycoon Online now!